Note: This is just a review of the first 3 novels of the Rosemary Beach Series. For later novels, see the review here. Rush too Far is a retelling of Fallen too Far from Rush’s perspective but read it AFTER you finish the first 3 books! PLEASE NOTE: Although the Too Far series is a part of a larger series called Rosemary Beach I have decided to review each series separately (find them all here). However, books 9+ will be reviewed on the Rosemary Beach central blog post here. Regardless, I highly recommend reading the series in the order posted on Abbi Glines’ blog due to overlapping plotlines and events. Though I recommend that you read Rush too Far after you read the 3 books in the Too Far series. I pretty much devoured these books, they were fantastic! I love new adult reads and this is an example of New Adult at it’s finest. Abbi Glines has quickly become one of my must-read authors (and my recent Kobo purchases can attest to this). The first book, Fallen too Far, was great. Blaire is a complex character that slowly gets revealed to us and is strong and respectable. The book description makes her sound like an air-head but she isn’t really–she’s just jaded and has been isolated from the world due to circumstance. Rush is the perfect mysterious bad boy that makes readers swoon and it’s obvious he adores Blaire. Their attraction is more of an appearance thing at first, but they begin to respect and love each other as the book progresses. There are major plot twists that caused me to bug my eyes out and gasp in shock and I am so ever thankful that the second book had been released when I read the first one. The second book, Never too Far, picks up right where the last one left off (and thank goodness for that!). Rush gets a little too needy for my tastes in this one but I can let that slide all things considered. It is a great read and I think I would have been happy to see the series end there but I am glad there is a third one because I feel like there are some things that could be further resolved. 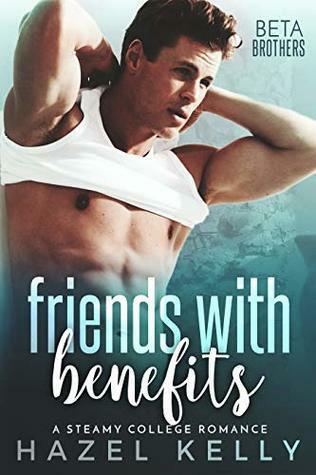 There are a few love triangles in here that turned me off a bit (I can’t stand love triangles) but they aren’t very extreme–more like Blaire is a girl that every guy falls for but she doesn’t fall for every guy. There are a lot of well developed characters which makes the anticipation for the spin-off series unbearable at times as I can’t wait to see where this series goes. I just finished Forever too Far and I have to say, this book felt like an extended epilogue of sorts. I also feel that this book serves as the central hub for all the spin-off stories in the works because a majority of the book was showing how Rush and Blaire fit into and deal with the drama around them. It was nice to see some closure with Rush and learn more about his character. Again, as in Never too Far, he was a little too possessive and whinny for my personal tastes (and I think Blaire was just as bad). I thought this books ended a little abruptly (I went to hit the next page on my Kobo and was startled to see the Acknowledgement page) but I know that we will get to see more of everyone in the spin-offs. I finally managed to get the time to read Rush too Far and in all honesty I’m not sure how I feel about it. While I liked reading from Rush’s perspective I also found that it irritated me. The possessiveness he shows in the later books is out in full force in this book and that annoyed me a bit because I didn’t feel like it was warranted (honestly, he said like two words to her and was like “she’s MINE”). Unlike when I read Fallen too Far, I really didn’t see the connection between Rush and Blaire other than the physical attraction in Rush too Far. Plus I was tired of Rush going on and on about how gorgeous and innocent Blaire was–I got it the first time thanks, no need to repeat it a bazillion times. 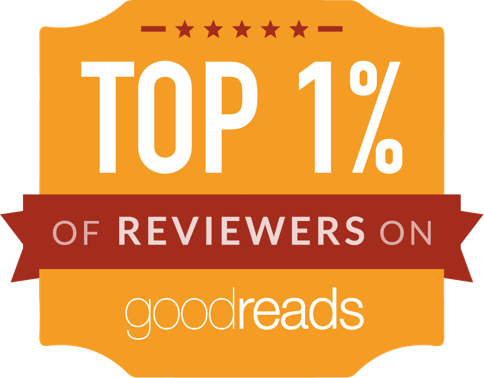 If Goodreads let me do half stars, I would have given the book a 3.5/5 instead I gave it a 4 just for the sake that I did like seeing how things unfolded from Rush’s side of things. Definitely read it after you read the other 3 books in the series though–and don’t read it while reading Fallen too Far because it has major spoilers! If you want a quick, new adult read filled with lots of love, twists and drama, this is a series I highly recommend.